Group critique of previous days images, discussion of underwater photography and shooting from the water. 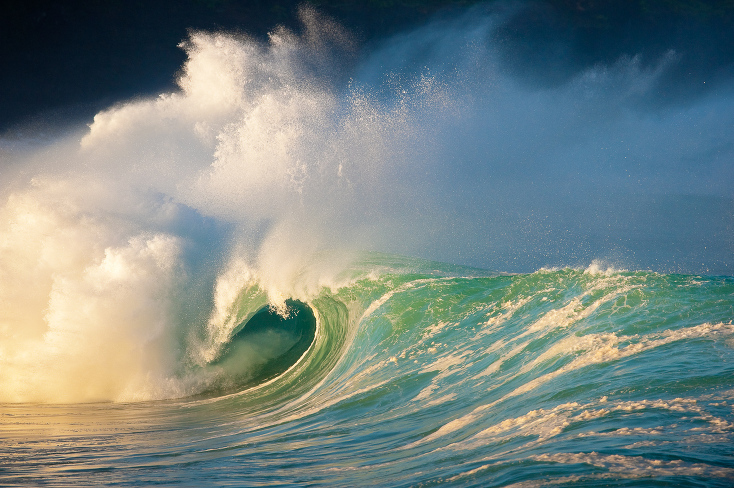 Evening shoot on the north shore of Oahu – actual surf break to be determined depending on conditions. Michael Clark is an internationally published outdoor photographer specializing in adventure sports, travel and landscape photography. He produces intense, raw images of athletes pushing their sports to the limit and has risked life and limb on a variety of assignments to bring back stunning images of rock climbers, mountaineers, kayakers and mountain bikers in remote locations around the world. He contributes to National Geographic, Sports Illustrated, Outdoor Photographer, Digital Photo Pro, and The New York Times among many other magazines. He also produces images for large corporate companies like Apple, Microsoft, Nike, Nikon, Adobe, Red Bull, Nokia and many others. You can see Michael’s work at www.michaelclarkphoto.com. The cost of this workshop is $2,295.00 per person. The same rate applies for each participant regardless of whether they are doing photography and participating in the workshop, or not. A deposit of $700 is required to secure your spot on the workshop. Final balance will be due no later than January 15, 2019. The classroom portion of the workshop will be held at the Turtle Bay Resort on the north shore of Oahu. We have negotiated a group rate that is discounted from their advertised prices. 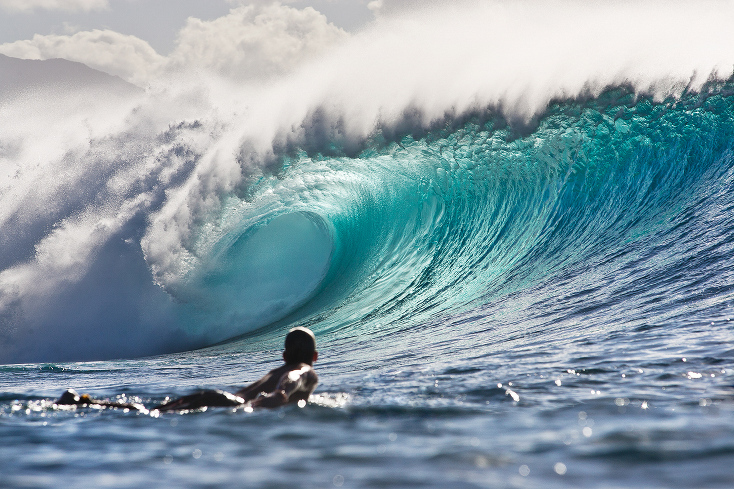 To receive the discounted rate, please mention the Surfing Photography Workshop. Please note that there are few if any other hotels on this side of the island. If you would prefer to stay elsewhere there are also hotels in Haleiwa, which is 12 miles south of the Turtle Bay and approximately a 30 minute commute. • A 35mm digital SLR or mirrorless camera with interchangeable lenses. • A laptop computer with an external hard drive. Instructors will be using Apple Computers. • Digital memory cards with a card reader. Also since surfing photography relies on large telephoto lenses, each participant will need to bring a telephoto lens that is at least 400mm. A 500mm or 600mm lens is preferred. If you don’t own one of these lenses please rent or borrow one to bring with you. Please contact Michael or Brian with any questions about lens selection and rental options. Both B&H and Samy’s Camera in the USA have rental houses that can rent these lenses. We also have a special deal with Hawaii Photo Rental Oahu who have 500mm and 600mm lenses for both Canon and Nikon and will be renting these to workshop participants at discounted rates ranging from $323 to $550 for the four day workshop. 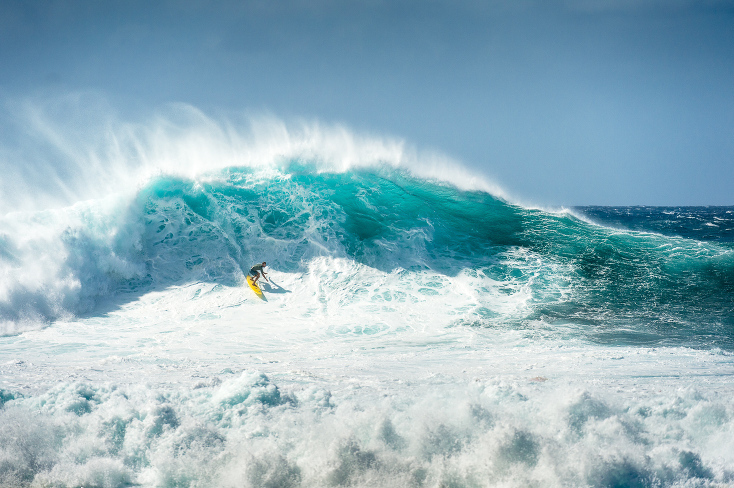 Call Josh Strickland at Hawaii Photo Rental Oahu at (808) 735-3838 for more information on renting one of these lenses.